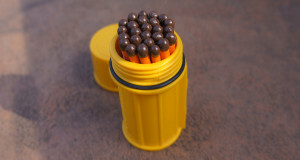 Summary : The UCO Stormproof Matches look like traditional matches on steroids. These matches also have an incredibly long burn time. 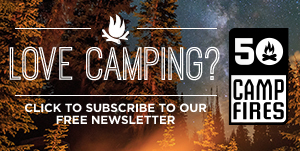 This really comes in handy when you are lighting a fire in wet conditions. It’s pretty likely that at some point, if you haven’t already, you will end up outside trying to start a fire in damp, wet, or windy conditions. You don’t have to let the rain and wind put a damper on things though. 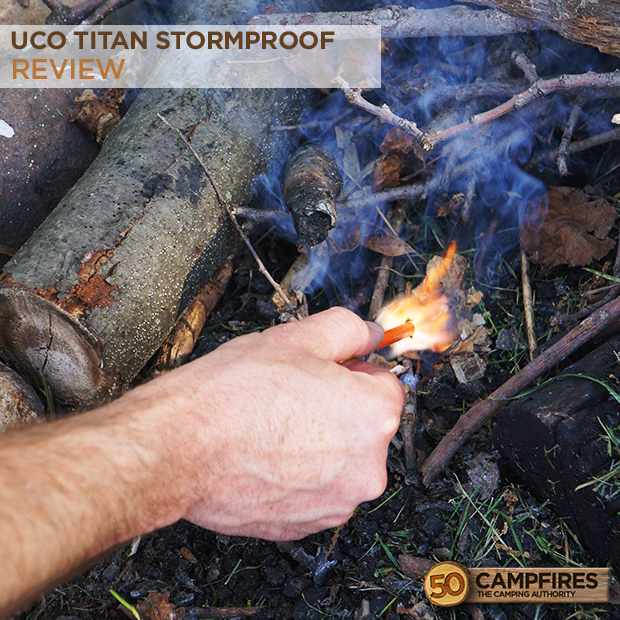 With the UCO Titan Stormproof Matches you will experience lighting characteristics that you will not find in any other match on the market. 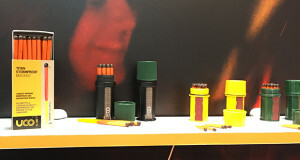 Appearance: The UCO Stormproof Matches look like traditional matches on steroids. These things look serious and we love it. With 4 inches of strike-to-light material, before you ever light it you can immediately tell this is no ordinary match. The look of these matches are an indication of how different they truly are from traditional matches. Functionality: For matches, they are very functional. These matches have an incredibly long burn time of 25 seconds. 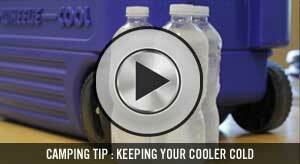 This really comes in handy when you are lighting a fire in wet conditions. The initial flame from the striking ignition is large. Surprisingly large so light away from yourself and flammable objects. Pair the long burn time with the ability to re-light the match multiple times makes it truly unique. 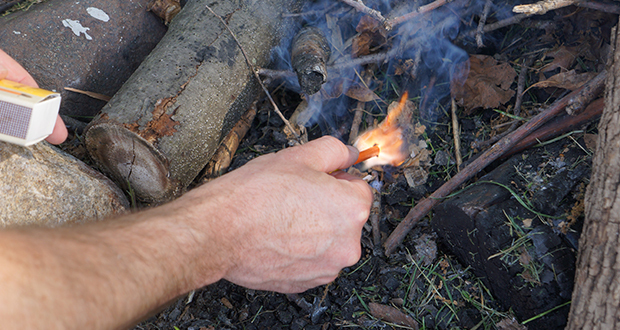 From survival situations to lighting those stubborn charcoal briquettes, these matches were designed with the needs of outdoor enthusiasts in mind. Ease of Use:The fact that you can take this match, completely soak it in water, and it lights easily should be some indication as to how easy these matches are to light. 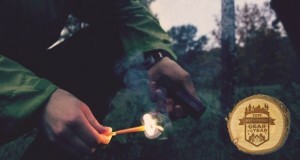 You can even re-light the match as long as there is strike-to-light material remaining. Value: For $9.99 you can purchase a pack of 25 UCO Titan Stormproof Matches that will consistently work whether you are trying to make a fire for cooking, starting a campfire, or using it for a survival situation. 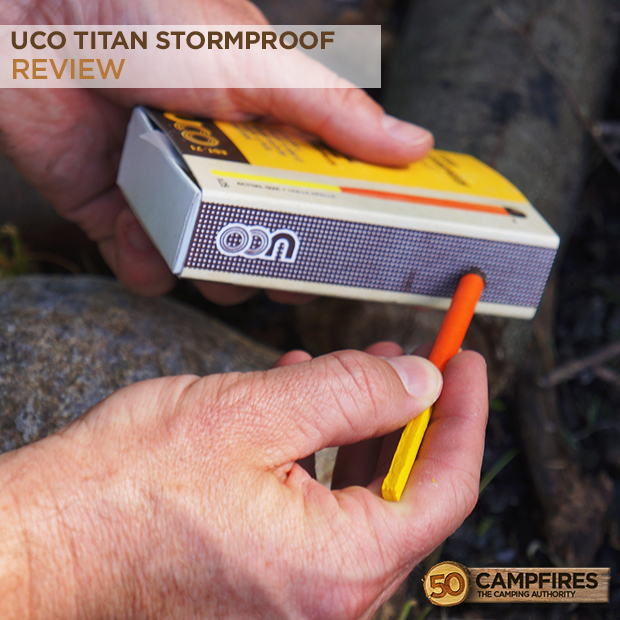 For ultimate in durability, ease of use in any conditions, and long burn time, the UCO Titans Stormproof Matches are a must have for anyone who spends time in the outdoors.